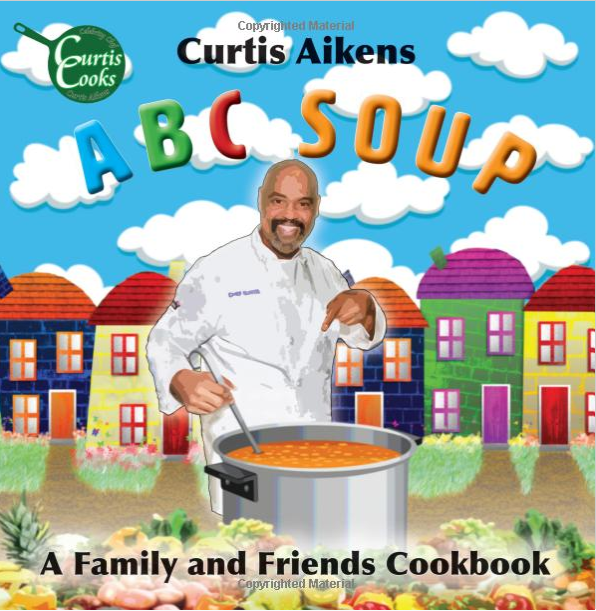 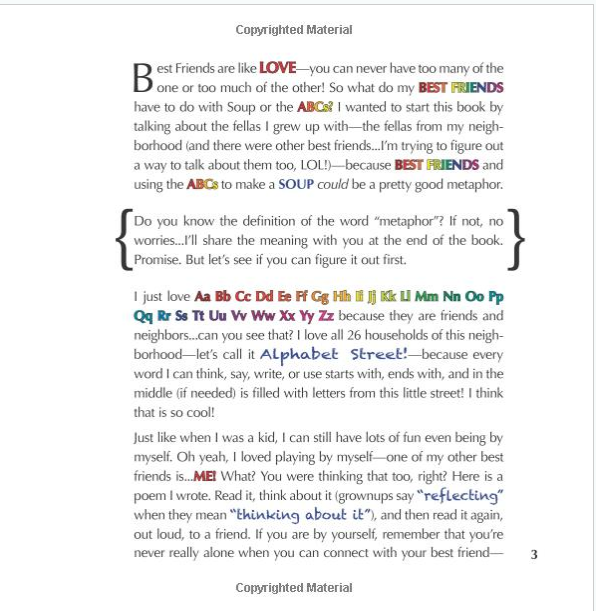 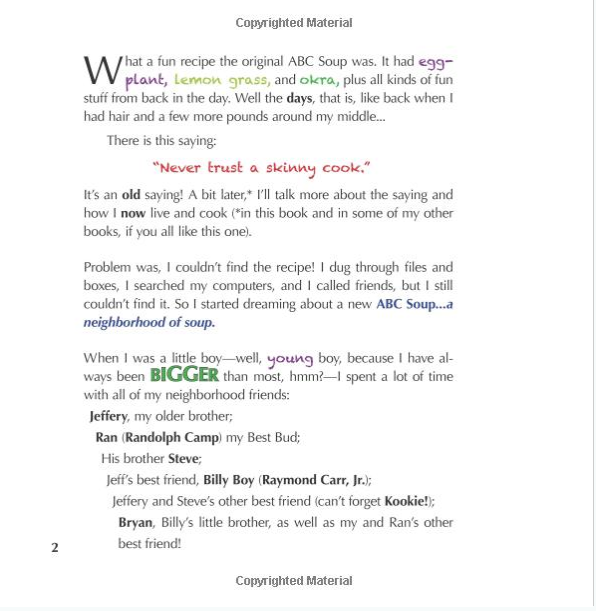 Part cookbook, part literacy tool, and part reminiscence, ABC Soup: A Family and Friends Cookbook is, at its heart, a love letter of sorts from chef and author Curtis Aikens to his childhood self, and really, to all children—from those who struggle with reading comprehension and self-esteem, to those who wish to learn the art of cooking healthy foods. 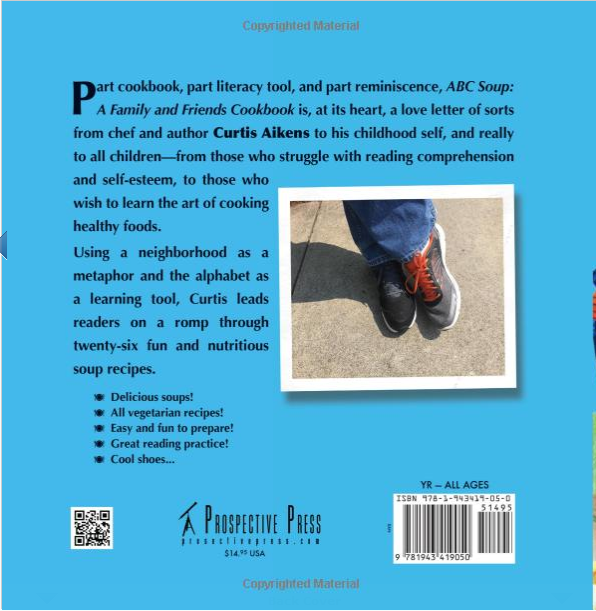 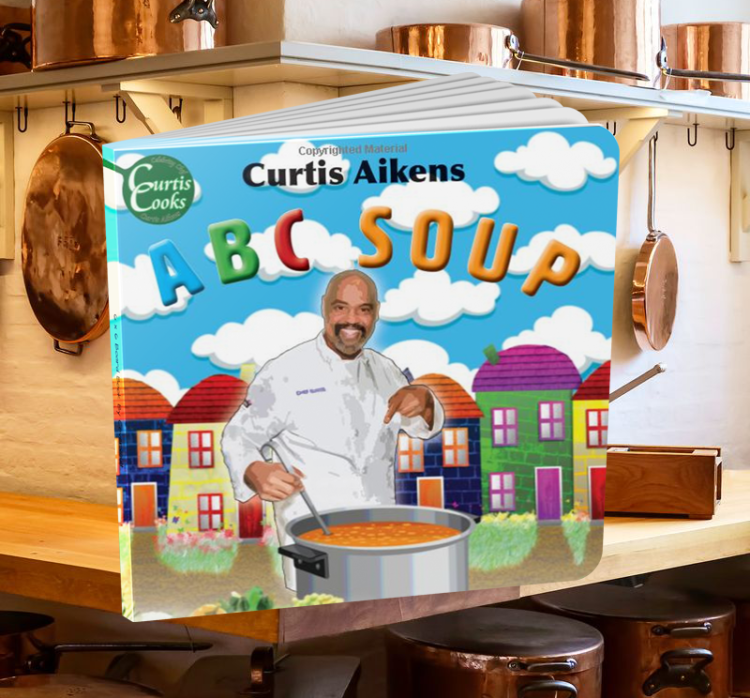 Using a neighborhood as a metaphor and the alphabet as a learning tool, Curtis leads readers on a romp through twenty-six fun and nutritious soup recipes. 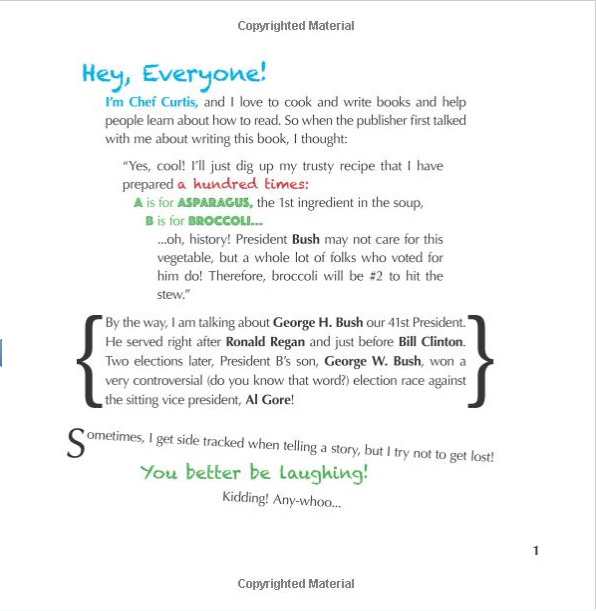 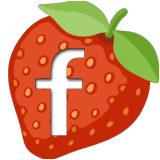 Free Shipping & Supports Our Literacy Projects!